These “comparison” sites try to make you think they are unbiased, but in reality, tout the water ionizers they directly sell or get a kickback on. Worse, they hide this from you. They provide a few real FACTS that you can verify. They only focus on pH, ORP and the size of the electrodes. There is so much more to consider! 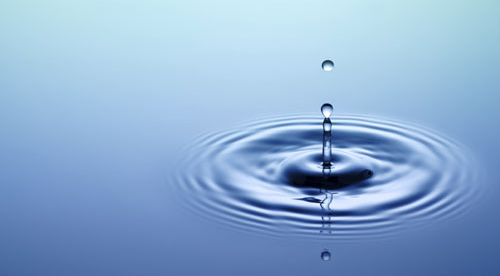 A water ionizer filters out harmful contaminants in the water with a built-in filtration system that reduces things like chlorine, sediment, odor and organic waste. Unfortunately, many water ionizer filters are rendered useless after a couple of months due to the contaminants found in water. Water that once was pure and free is now sold in toxic plastic bottles for more than the price of gasoline! After you figure out that bottled water is a scam you’ll probably start thinking about how to get healthier water from your own faucet – and the answer is an amazing kitchen innovation called a water ionizer! Now you’ll suddenly be faced with dozens of different brands and models in every price range with different, confusing specifications. 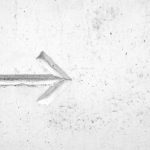 So in this Water Ionizer Buying Guide, we’re going to do something different — take all the mumbo jumbo out of buying a water ionizer once and for all! This is a well written 54-page book that will help guide you to the right choice! 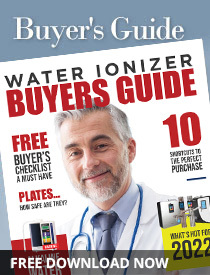 You’re moments away from getting free access to the Water Ionizers Buyer’s Guide. Simply fill out your name and address in the form below and the guide will be emailed to you.